Mike Tramp returns with another heartfelt and emotional collection of acoustic rock/pop tracks. Last year’s Cobblestone Street was good but I enjoyed it less than I did 2011’s Stand Your Ground. Luckily, Museum is an improvement over last year’s effort and the music is slightly more upbeat (although the album is still very mellow and slow-tempo songs). One thing I’ve always loved about Tramp are his lyrics. You can tell they are very personal to him. Whether he’s talking about his mother, his life growing up or making a statement about society, the lyrics are very intimate and you know he means them. Tramp’s solo material is not something I pull out (or queue up) often, but when I do, I always end up enjoying it. I think you have to be in a more laid-back mood to listen to it. There’s no hard rock to be found here. If you’re expecting something to sound like White Lion, you really aren’t going to get it. The closest he gets to rocking out are the songs “Down South” and “Slave” which are very bluesy and sound like something you might hear from The Black Keys. The music is all acoustic-driven and while I prefer good ol’ riffing on an electric guitar, whenever I sit down and listen to Tramp’s solo material, it’s always an enjoyable experience. Museum is not in-your-face and bombastic. 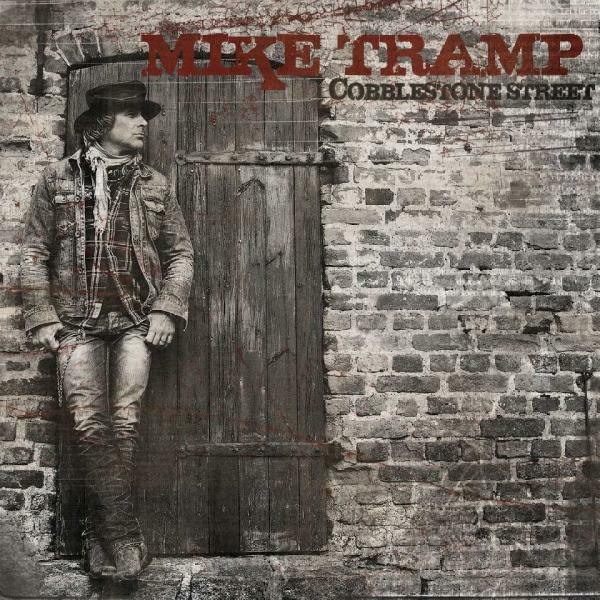 Mike Tramp albums never are, but this is a good disc to spin if you’re just looking to kick back and relax or possibly get a little introspective.